Hey AniTAY! Another Movie Night is Coming Up! 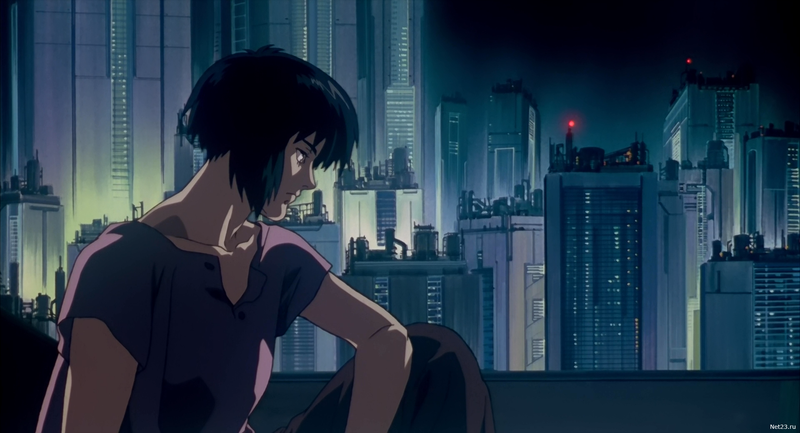 We’re keeping on with classic Sci-fi Anime after last time’s Akira with Ghost in the Shell (1995), on Friday August 26 at 10 PM EST. Please come out and Join us!